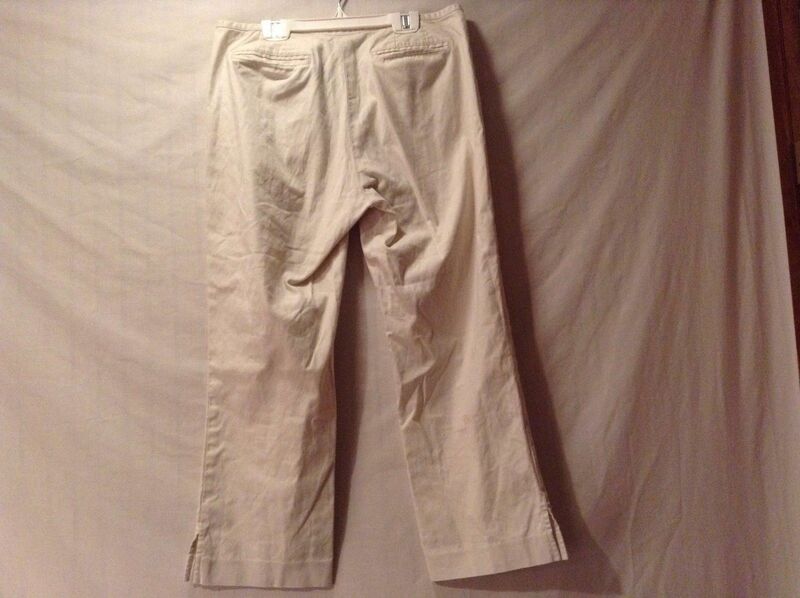 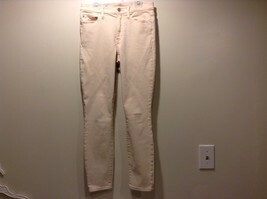 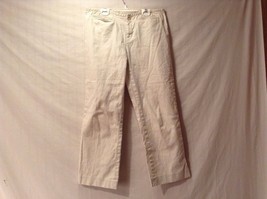 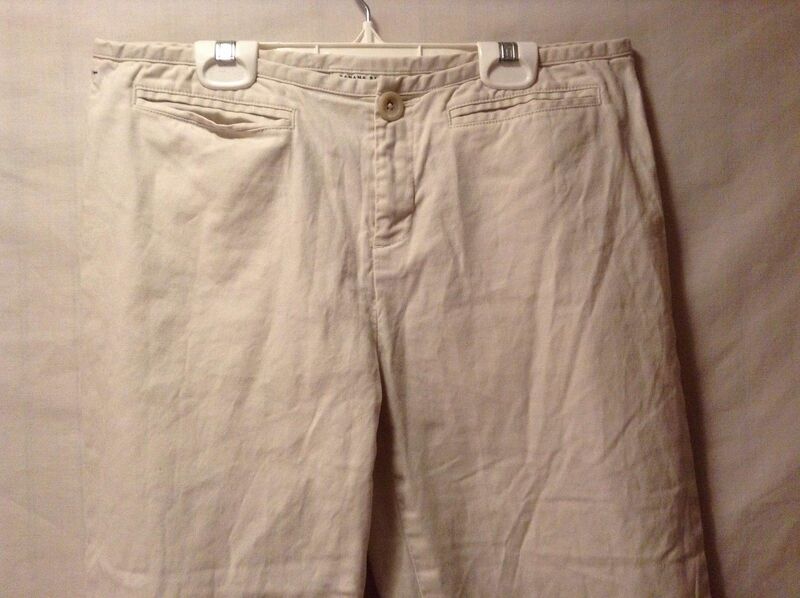 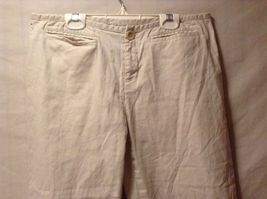 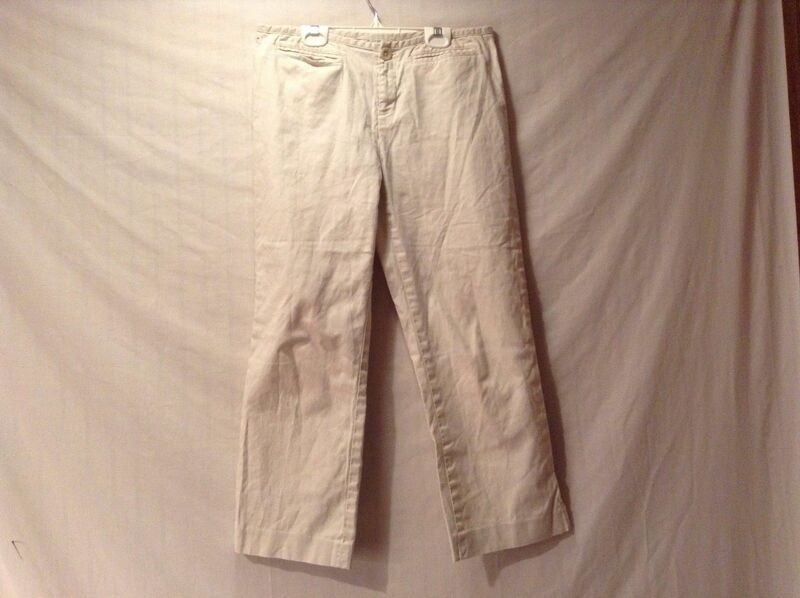 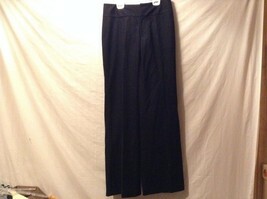 This is a preowned great condition Banana Republic Martin cotton blend pants cream pants in a size 8. 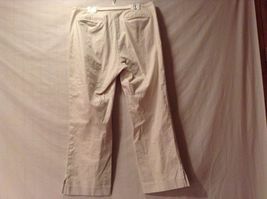 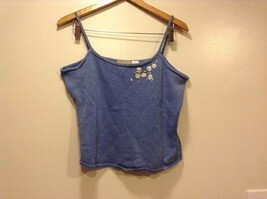 They are stretch fabric and feature 4 pockets and a button/zipper combo. 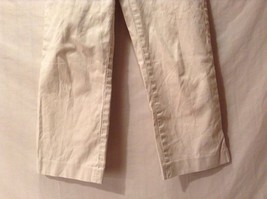 There is a small hole on the front right pocket. 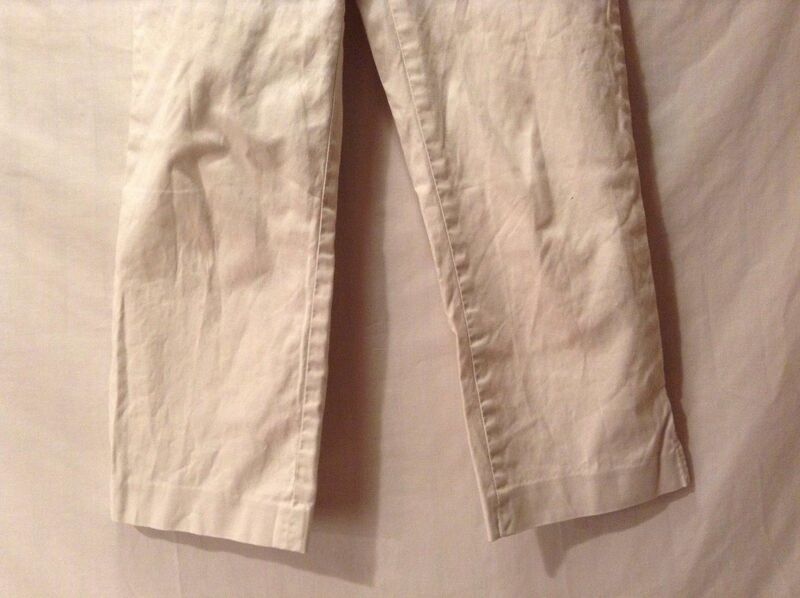 Please check the measurements to ensure it is the right fit for you!